So a few days ago I set out to remake Hazlenut Praline. My first try at this wasn’t good. But passable. 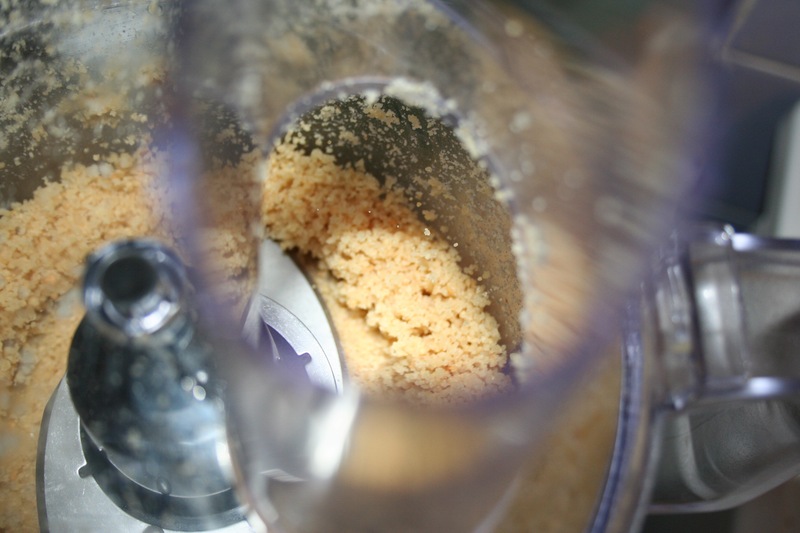 It started with blanced hazelnuts and blanched whole almonds. 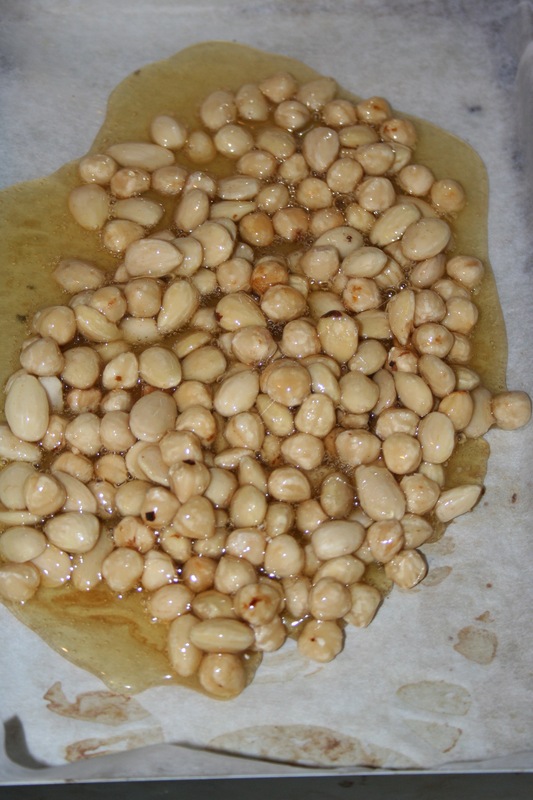 I melted the sugar and added the nuts and then mixed and poured it out into a lined Baking sheet and left to cool. Braking. It was was to say the least a massive pain in the bottom it was like a slab of nutty glass. I then blisted it and I dented my processors blades and wasn’t happy. 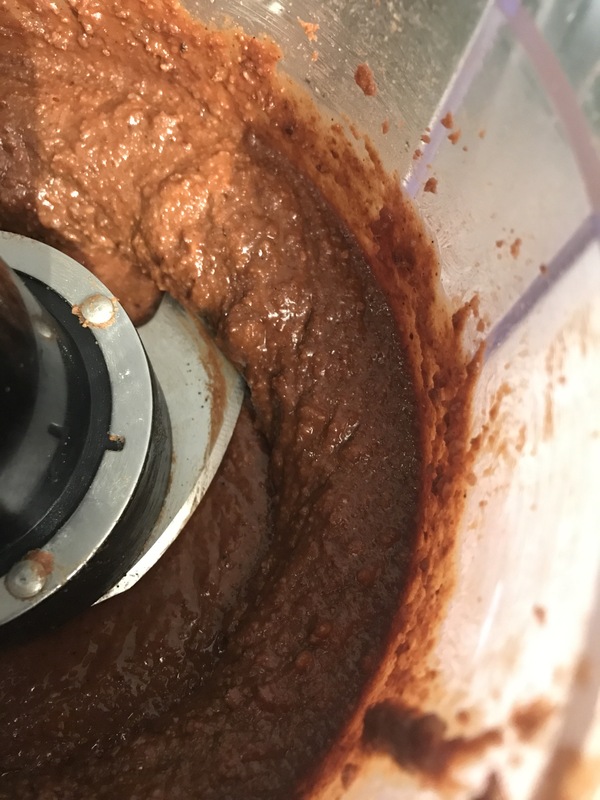 But it did start to turn into a paste and after 20 minutes it wasn’t changing so I added t melted chocolate and it was good it looked right. And now me second attempt was very very good apart from one little miss translation in the recipe. I only went and burnt the sugar!!! 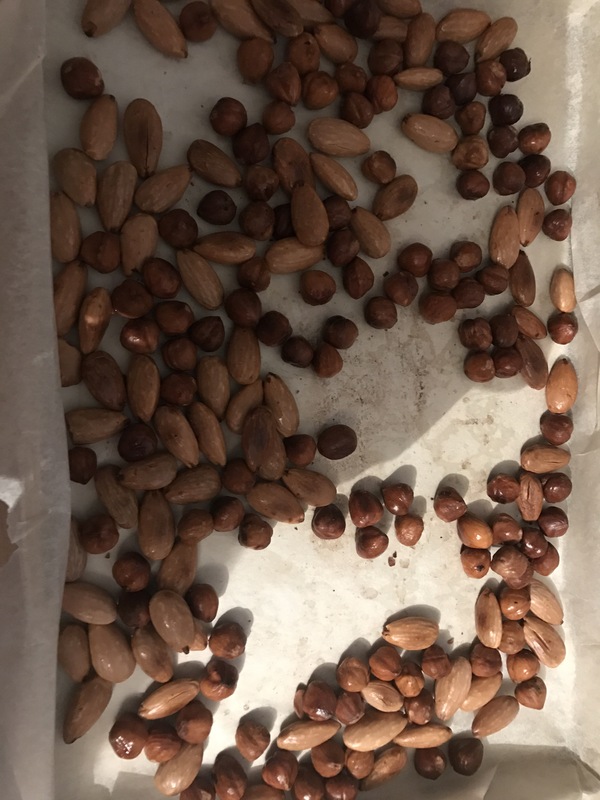 So the recipe called for the nuts to be roasted in oven for 15minutes at 180°c. While they baked I brought the pan of water sugar and vanilla. 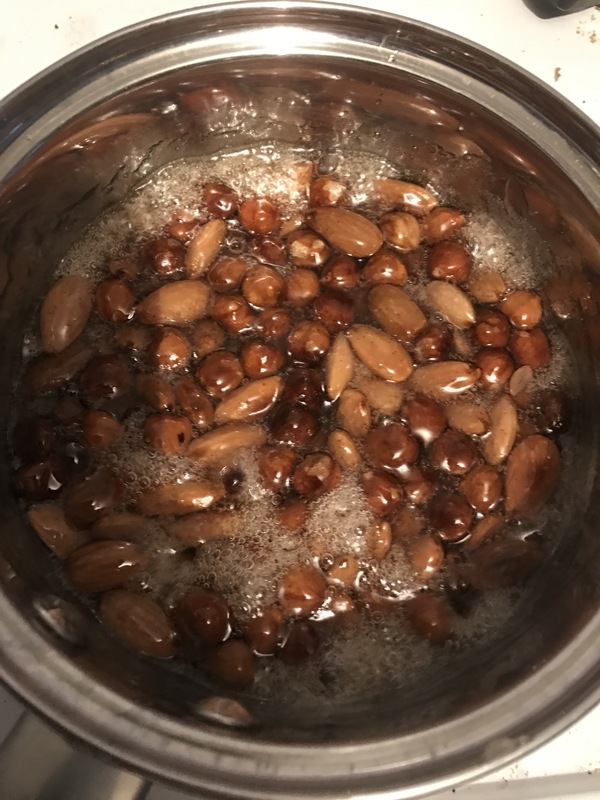 To 120°c then added the roasted nuts and mixed. 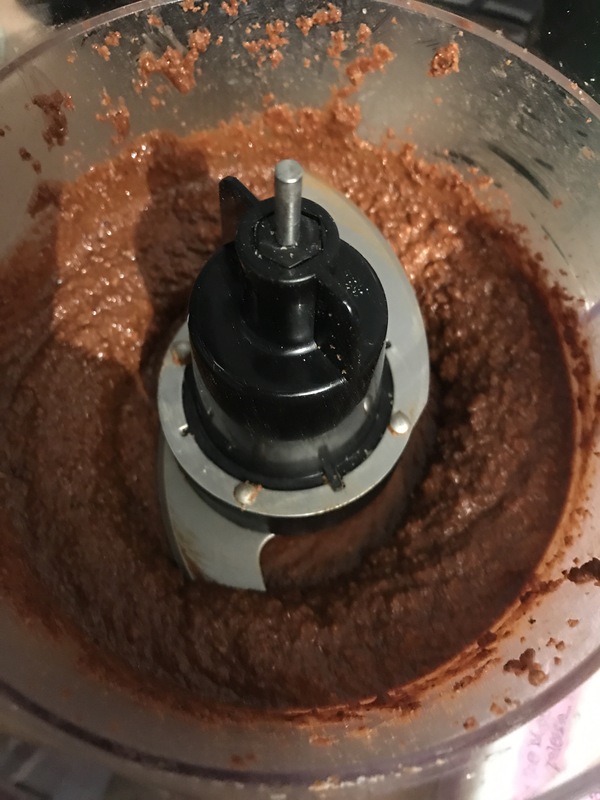 Now this is where I went wrong now I got the point where it said to mix until caramelised but I carried on mixing and then the sugar burned!! But I carried on and just didn’t add the black bits or nuts. I crumbled it up into the processor and blitzed it on and off every 2 minutes as processor isn’t fit for job but will cope. 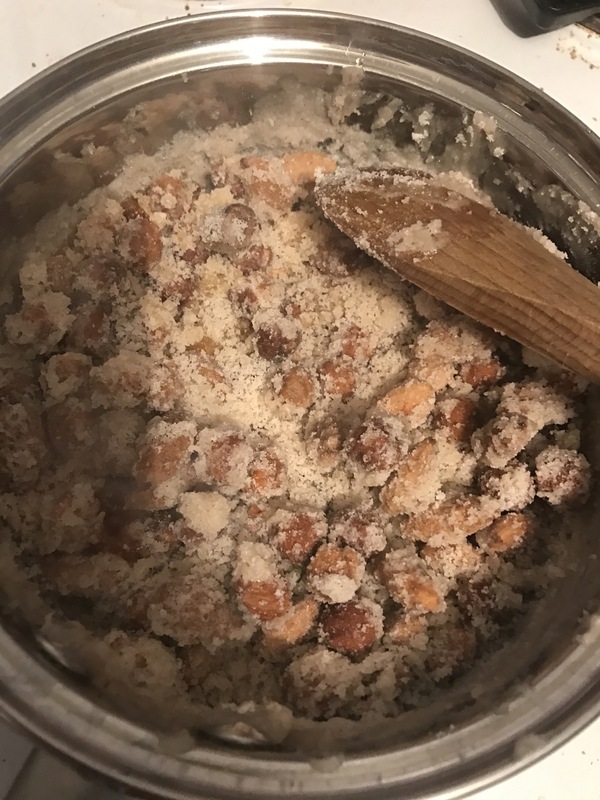 It came to a good sticky crumb and then started to go oily and turned into a good looking but burnt smelling hazelnut paste. 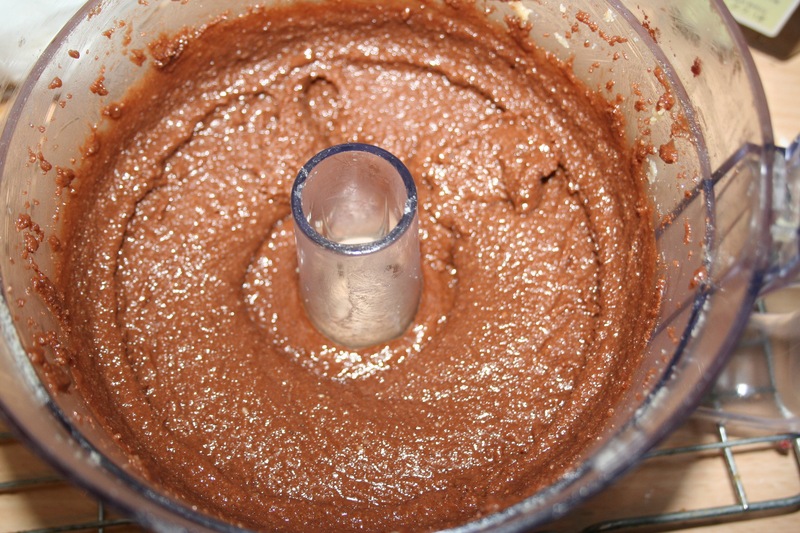 I didn’t add any chocolate to this try I didn’t need too but I did add a teaspoon more of vanilla and it helped. 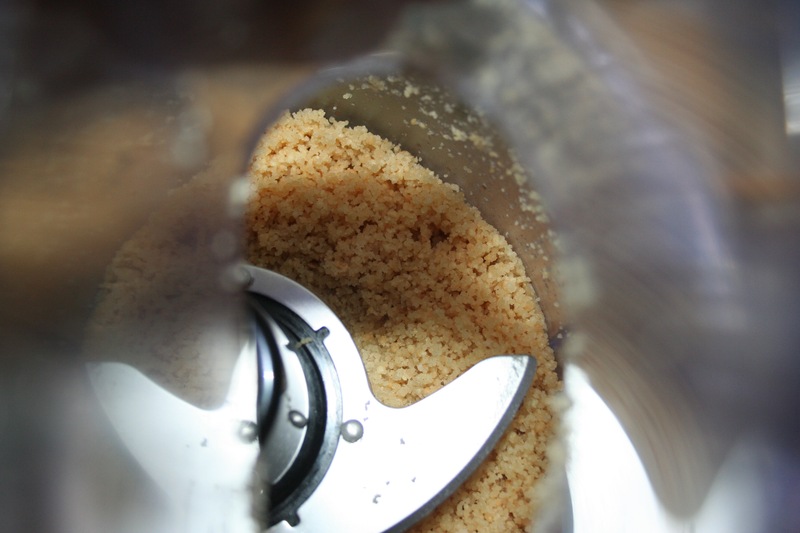 I think the next time I will mix the nuts in the boiled sugar until it’s crystallised and then blitz it. Hot. But cool enough so it doesn’t cause damage to the processor.